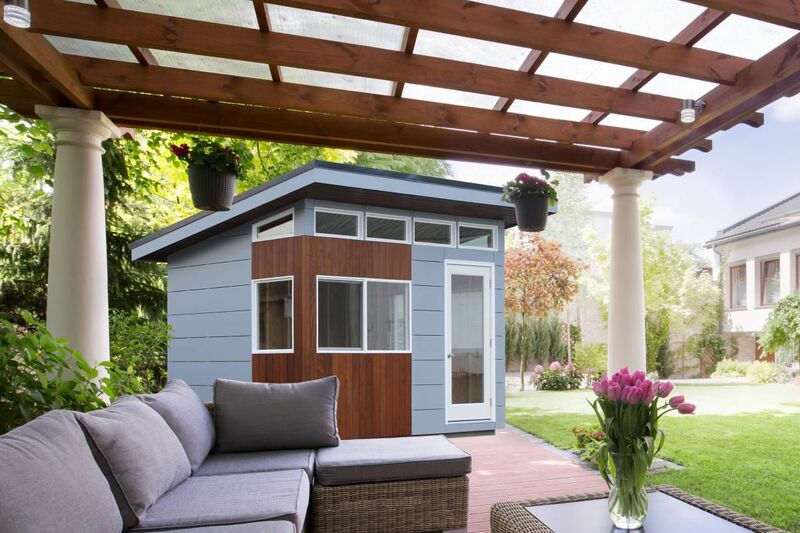 A 10-foot by 12-foot Studio Shed Signature Series model makes a roomy backyard home office. We’ve already explored how prefab homes can offer a affordable, eco-friendly, stormproof, and down-right sexier alternative to traditional stick-built housing and we’re constantly updating our guide to the 5 best prefabs you can buy right now. 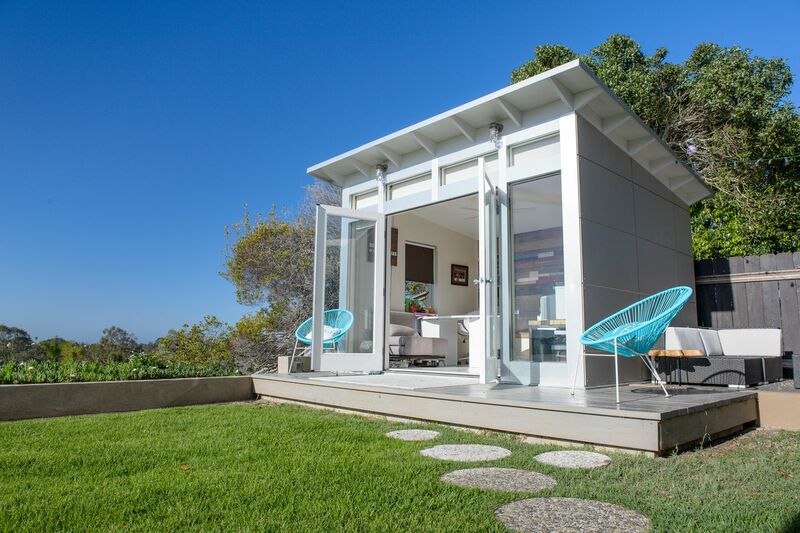 But one of the most practical ways to upgrade your property with prefab is through a modern backyard shed. Smaller than larger prefab homes and often not requiring a permit to build, the potential uses for these sleek dwellings can go way beyond simple storage or workshop space. 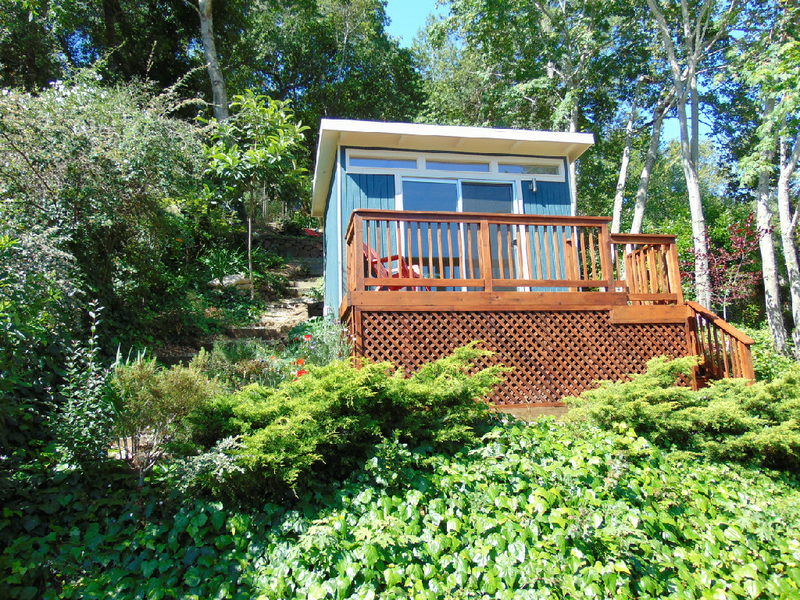 Think streamlined office, yoga studio, writing retreat, guest house, music room, and so on. 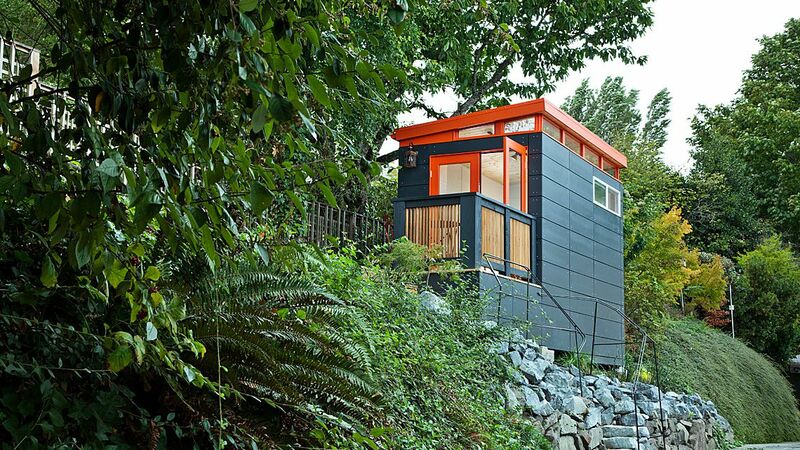 Below, we’ve rounded up five rad prefab shed lines that you can order from right now. Estimated price ranges are provided, but they do not include costs associated with permits, shipping, foundation, and installation unless otherwise noted. 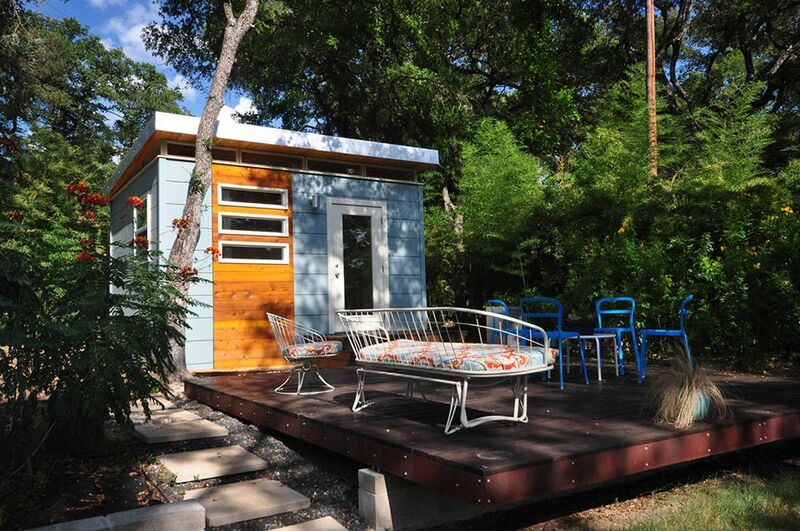 Have a fab backyard shed or know a neighbor with one? Feel free to share stories or additional resources in the comments below. 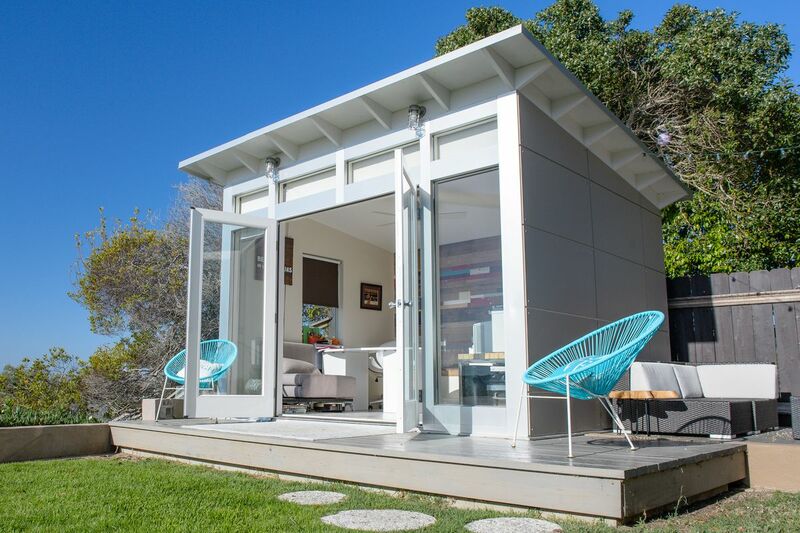 The Modern Kwik Room—a 12x14 backyard office—by Kanga Room Systems. A “Small” shed by Modern-Shed sits on a forest hill. Cost: Starting around $10,000 for the smallest sheds, much more expensive for larger sheds. The Urban 360 Modern Shed from Sheds Unlimited. Want to understand U.S. real estate trends? Look to Florida In central Florida, sprawl, supercommuters, and seniors fuel growth. This new concept camper van targets adventurous millennials With solar panels, integrated tech, and sleeping space for two, the Sequence is a first for Thor Motor Coach. 10 things to ask before buying your first camper van Whether you want to go the DIY route or buy from a manufacturer, here are 10 things to consider before you go all-in on a purchase. Multigenerational home designed like a ‘mini apartment building’ The bottom floors house an office, patio, and bedrooms for the young family, while the upper floor is an apartment for the grandparents. Converted school bus is a cozy tiny home on wheels From kid-hauling bus to 210-square-feet of style, this roving home on wheels is nicer than some apartments. This Article has a component height of 51. The sidebar size is long. 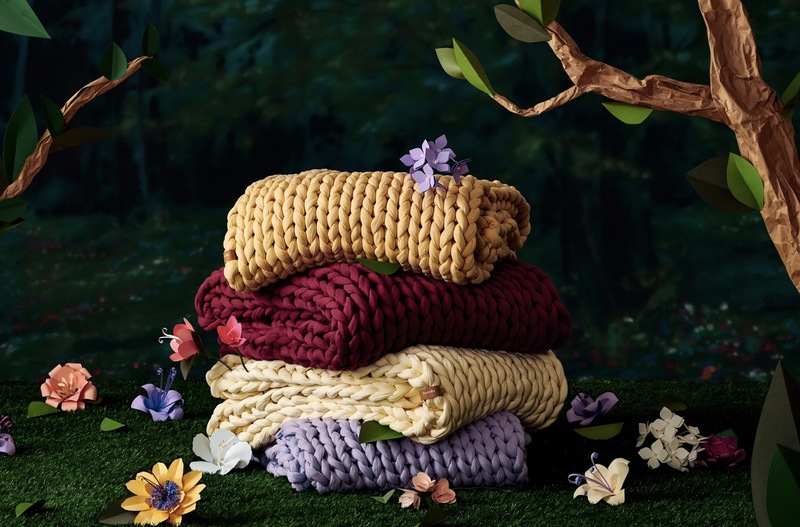 From a terrazzo cheese board to a fresh-smelling eucalyptus shower spray, these affordable gifts say more than just "Thanks, mom." 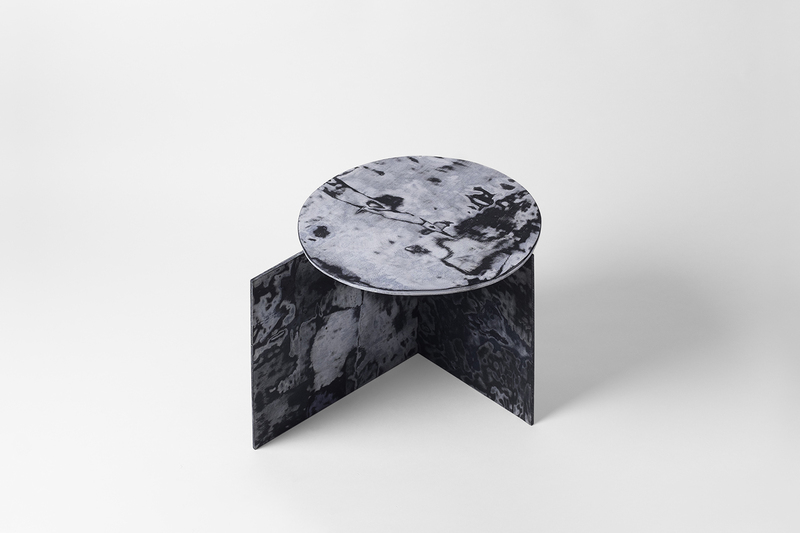 Sophie Rowley’s designs are a practice in upending expectations. 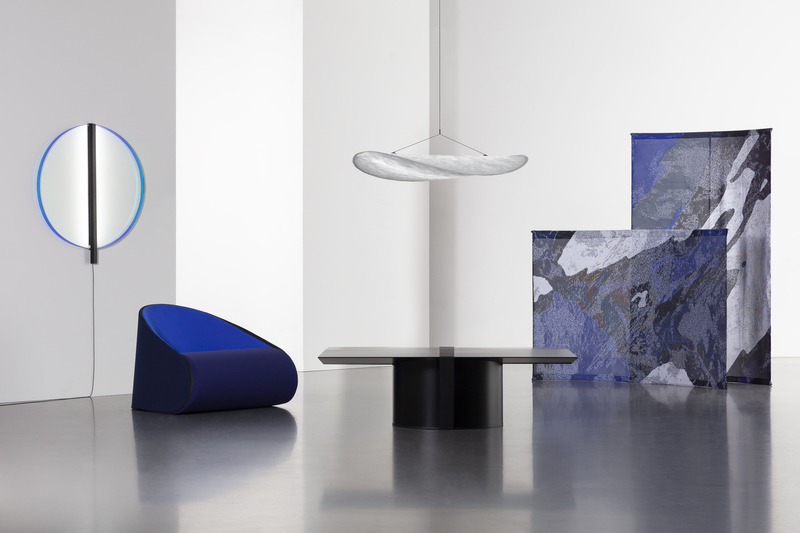 Milan Design Week 2019 offered materials galore, including inventive uses for natural materials and various new takes on recycled plastic. 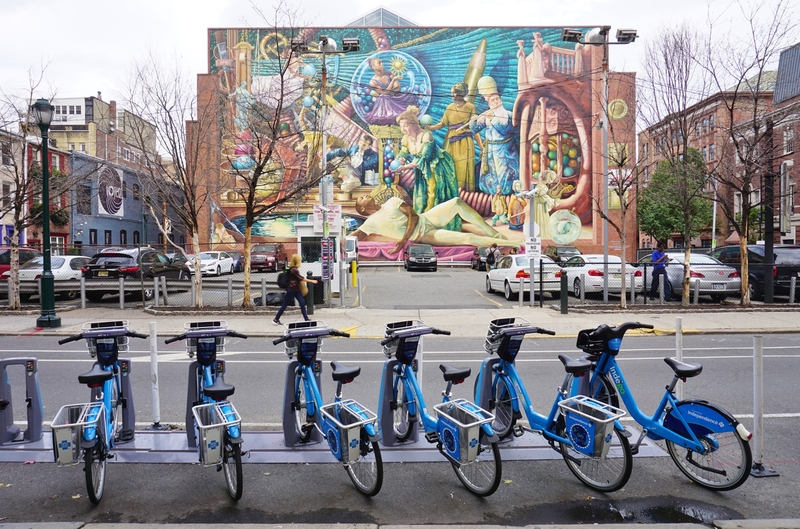 Making car-free options available, and more welcoming, to all riders. 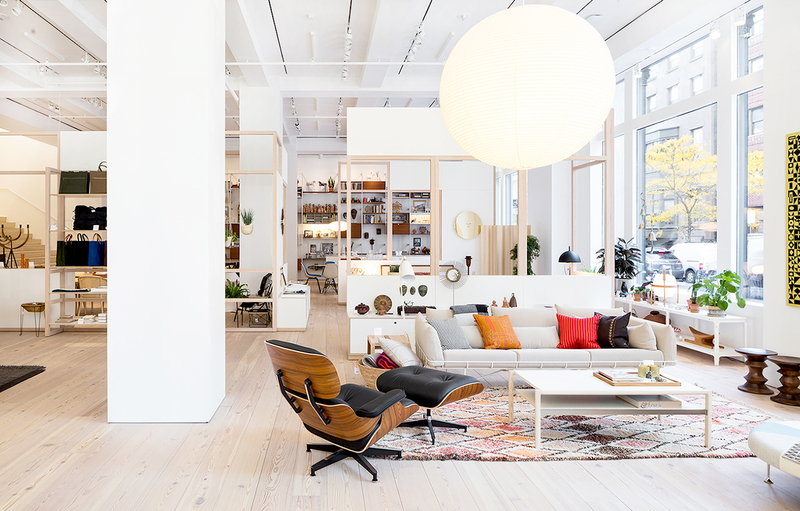 The best furniture stores in the U.S.
From antique stores in Detroit to a steel and wood manufacturer in Philadelphia, we’ve rounded up 13 standout furniture and decor stores across the U.S. Located in Rancho Santa Fe, California, this sprawling house features a dreamy resort-style pool.